Time is this month's theme on City Daily Blog this month. This is the busy time for the Post Office. 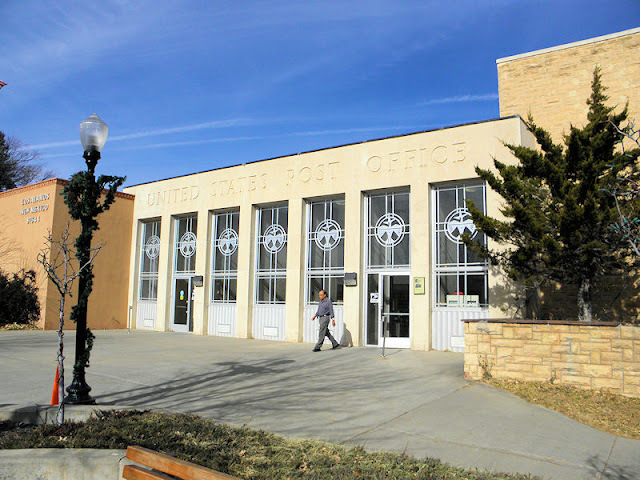 Here's a wordy history of the Los Alamos Post Office. Such nice warm weather surrounding a very modern post office.